Everyone's who is fan of popular Bollywood movie 'Kaabhi Khushi Kabhi Gham' will surely remember the amazing chemistry between Shah Rukh Khan and Kajol. Not only the chemistry they will also remember the adorable boy Krish Raichand who was the couple's son in the movie. The cute kid that won our hearts is not a kid anymore. His transformation will make you weak in the knees for sure. Actor Jibraan Khan who is still recalled as Krish is all a grown up stud now and looks like a complete hottie. He is the son of legendary actor Firoz Khan who played Arjun’s character in the iconic ‘Mahabharat’. He was just 8 years old when he came in the movie. And now have a look at his updated Instagram photos which will show his magical transformation. Jibraan is a fitness freak and his pictures completely proove it. He has also worked as a trainer at Shiamak Davar’s dance studio where he was also a student years ago. 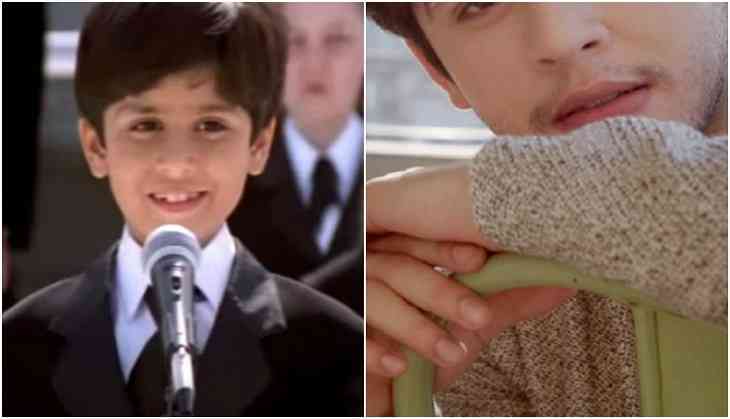 Not only 'Kabhi Khushi Kabhi Gham', he has also acted in a couple of other movies like ‘Kyo Kii… Main Jhuth Nahin Bolta’ , 'Rishtey' and various advertisemnets and commercials. Well after looking at his pictures we can't wait to see him again on the big screen.